*Werbung / Advertising! This post was created in cooperation and financial support with Zalando. Good morning and hello from Bali! Before I start sharing the first pictures taken here, I want to share a post I actually wanted to publish earlier this week. But I had to reschedule due to a lack of time. 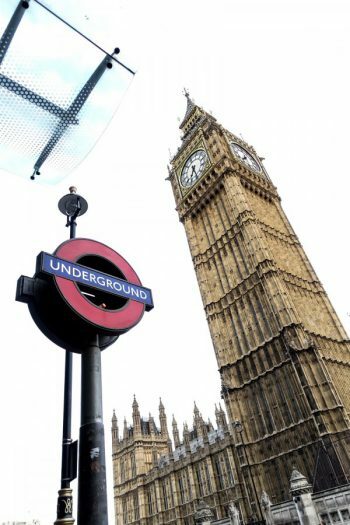 You already know, that I was in London the days before we flew to Bali and once I came back I did not only have to unpack and pack again, I also had to clear out one part of our apartment for renovations, which will be conducted while we are away. So yep, it was a super busy time! But now that I am here, I finally have some more time, and I took full advantage of this time to write this post – a post I wanted to share on Tuesday. We arrived here in Bali on Tuesday night after a long journey via Doha. We were staying in Canggu until today and headed to Kuta earlier this day. That’s our second stop before we’re taking the boat to Lombok. We are staying in Kuta until Monday; then we will take the boat to Lombok and remain there for three nights. After Lombok we have two nights we still haven’t made a plan for. We will either stay on Lombok, head to one of the Gili Islands or another small island between Lombok and Bali. If you have been to Bali, Lombok and the islands around and had any recommendations, please let me know. 🙂 The rest of the time is already planned: we will stay in Bali the last four days and got three different accommodations in three different areas. That way we will see some more facets of this beautiful island. And that’s it. I will soon share more details with you, and you can also follow me on Instagram if you want to know what we are up to right now. Stuff socks and products such as shampoo or beauty products inside your shoes. You are bringing some bags? Make sure to use that space as well and put some clothes inside the bags. Put breakables such as glass bottles into socks before packing them into your bag. Put large or heavy clothing at the bottom. It will make it easier to find things inside the suitcase. Use ziplock bags for your electrical items such as your phone charger, adaptors or headphones. You can also use them for your keys and medication. Pressed powder and eyeshadow can crack during travel. To avoid this, you can place a cotton wool pad in between the powder and the lid. Not only powder may get broken, liquids as well. Luckily there’s a solution: take the lids off liquid bottles and add a layer of cling-film to the neck of the container before replacing the lid. Fix everything with clear tape, and nothing will spill. 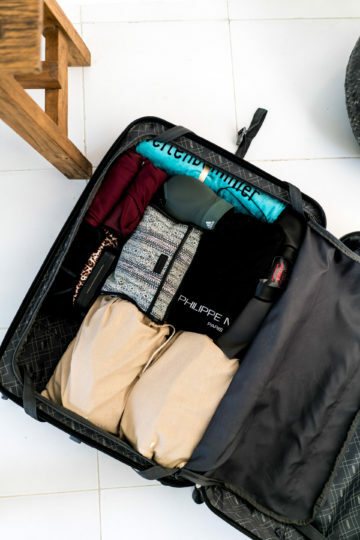 I already shared my favorite packing tips and hacks, but before you start packing, you should always make a packing checklist. 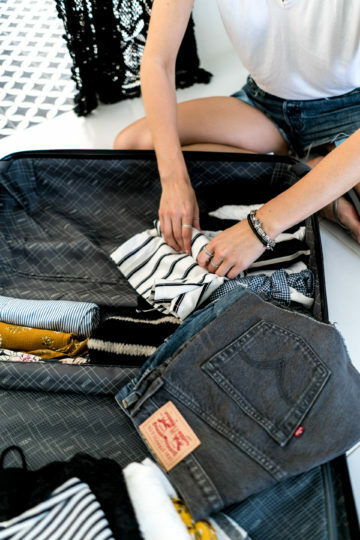 Making a packing checklist will prevent you from forgetting some of the essentials, and at the same time, it might save some space, because you won’t bring unnecessary clothes. 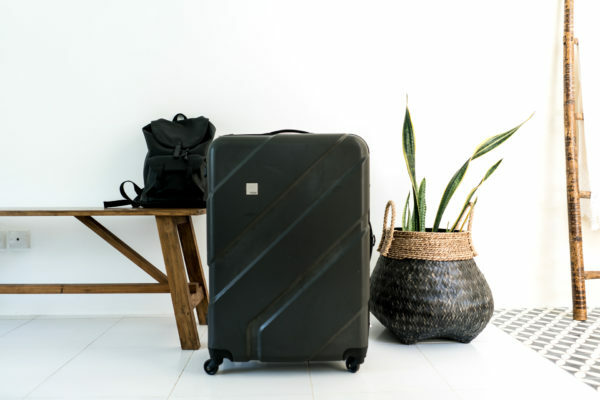 On Zalando, you can find the amount of clothes you should pack for a carry-on bag, a weekender, a backpack and a suitcase. And I think the list sums it up quite well. In my case, I had to bring more summery things such as bikinis, swimsuits, and flip-flops. I didn’t need any shirts or jackets, and I brought some dresses and playsuits instead. What you can see on the list is, that you always need more tops than bottoms and that is true for every kind of vacation. 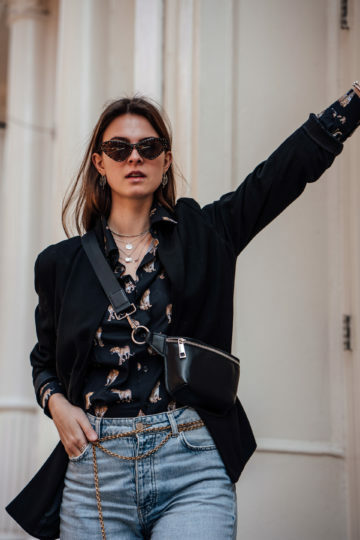 Make sure, that the clothes you bring work together as an outfit and that you don’t bring something you can’t combine with any other piece you brought. I was thinking about sharing a packing checklist here, but I think it wouldn’t make any sense. Everybody travels differently, wants to bring different things and has different essentials. It depends on where you are going, what you want to do when on vacation, how long you are traveling and, of course, on whether you are female or male. 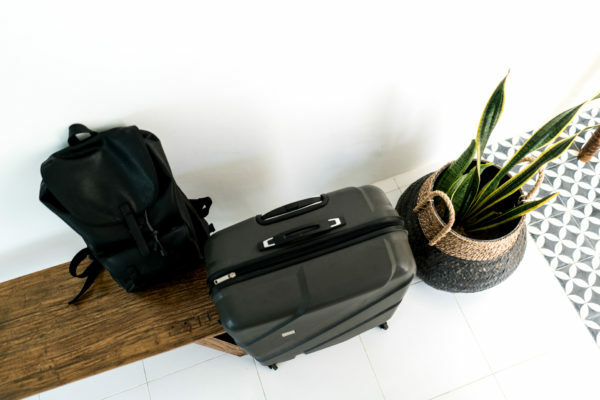 Make your packing checklist, write every single thing you want to bring and mustn’t forget down and make sure, that all the clothes you bring are combinable with each other.